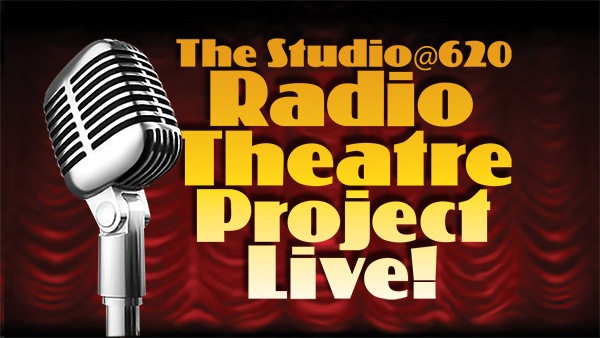 Join the Radio Theatre Project on Monday, May 23 at 7 p.m. at The Studio@620 in downtown St. Pete for the last live performance ’til the fall. The Continuing Adventures of Cabaret Detective Noel Berlin will surely crash into a cliffhanger. But an array of darkly comic shorts by Matt Cowley and Paul Wilborn will find their way to unexpected twists and satisfying endings, as Jim Sorenson and Lisa Powers Tricomi return to the ensemble. Tickets are $10 at the door. You’ll want to get there early to get a seat for what will likely be a sold-out show.